A few years ago I went on an early 20th century American literature kick and read, in quick succession, novels by Frank Norris, Theodore Dreiser, Sherwood Anderson, Sinclair Lewis, Edith Wharton and Willa Cather, and was astonished to find myself forming the opinion that the first two decades of that century constitute what I believe to be the single richest era for American literature. (I say “astonished” because I had previously taken a 20th Century American Novel class in college that completely dismissed pre-“Jazz Age” authors and had predictably begun with Fitzgerald and Hemingway instead.) The last name on this illustrious list, Willa Cather, became my favorite of the bunch when I read her 1918 masterpiece My Antonia, a short and deceptively simple “memory piece” in which the narrator, a successful New York lawyer, reminisces about his childhood growing up on a Nebraska farm and the first stirrings of love he felt for his neighbor, an immigrant girl from Bohemia. 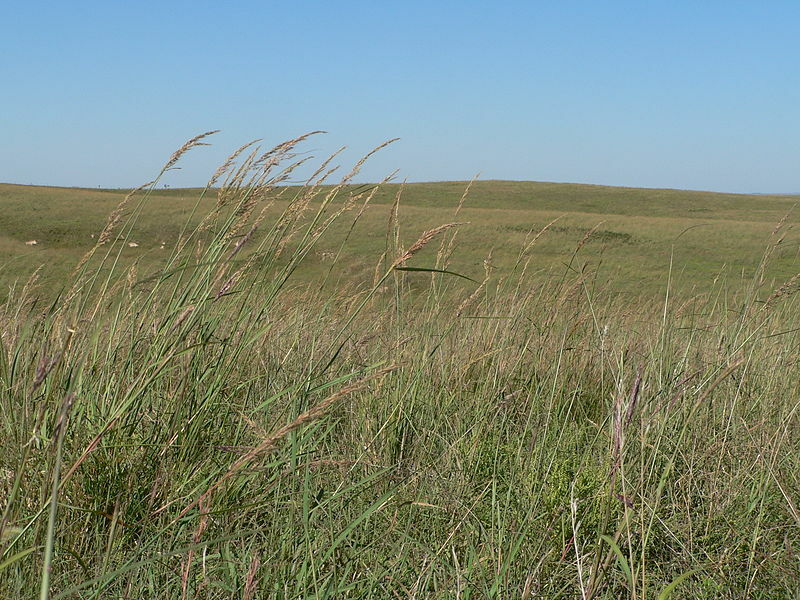 What made a much bigger impression on me than the plot or the characters, however, was Cather’s very specific sense of place — her poetic descriptions of the tall red Nebraska grass blowing in the wind and the quality of the late afternoon sunlight. Such passages put me in the mind of Terrence Malick’s Days of Heaven, which takes place on a Texas wheat farm (though it was shot in Canada) the same year that Cather’s novel was published and features similar “magic hour” images of farmers juxtaposed against tall wheat fields. While I knew that Malick had used F.W. 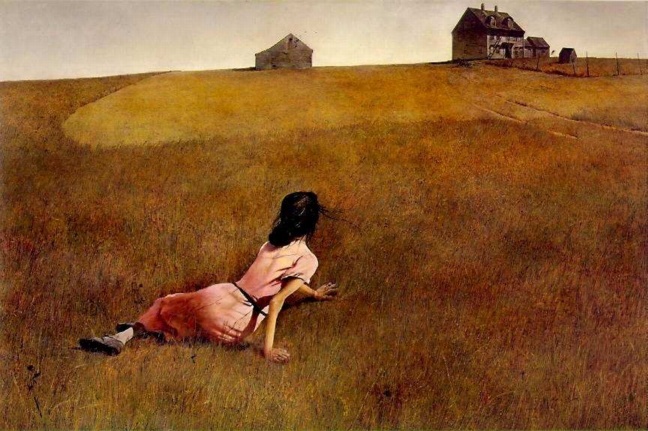 Murnau’s penultimate film City Girl (1930) and Andrew Wyeth’s 1948 painting Christina’s World as visual reference points for his movie, I couldn’t help but wonder if he hadn’t also been inspired by Cather’s prose. Neither My Antonia nor Death Comes for the Archbishop has ever been adapted for the big screen. Reading the above passage kind of makes you wonder why no one has attempted to bring such vivid images to cinematic life, no? This entry was posted on Friday, September 13th, 2013 at 7:16 am	and tagged with Andrew Wyeth, Christina's World, Days of Heaven, Death Comes for the Archbishop, My Antonia, Terrence Malick, Willa Cather and posted in Uncategorized. You can follow any responses to this entry through the RSS 2.0 feed. I’m telling you man – Booth Tarkington. Magnificent Ambersons. Thanks for the reminder, Adam. I’ve been meaning to read Tarkington forever! After you finish Death Comes to the Archbishop, pick up “The Professor’s House,” awkwardly constructed, but mind-blowing. Also fond of her first novel, Song of the Lark. Very insightful. 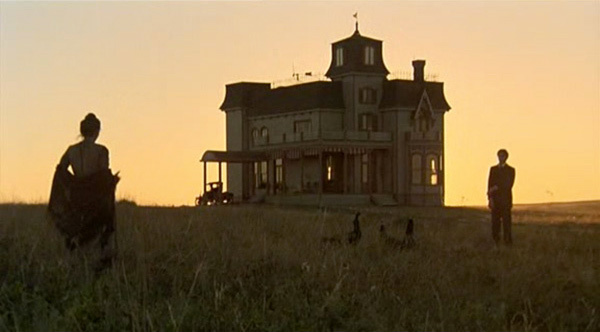 If director Terrence Malick was not so reclusive, we would probably know If Willa Cather’s work inspired some of his ideas for “Days of Heaven” but who knows. Also noteworthy are some of your favorite writers that you talk about in this entry. You’re right that Hemingway and Fitzgerald are great writers. But too often they, along with Faulkner (who’s probably my favorite American writer), are called upon to “represent” all of American literature in the early 20th century when, in reality, they had many equally fascinating contemporaries and predecessors. I’m only 11 pages in but it should prove a nice contrast to the more character-oriented novels we’ve read so far. What synchronicity! I just started re-reading The Song Of The Lark a few days ago and now your post. I went through a Willa Cather lovefest about 25 years ago. Every book I read by her bowled me over. I am constantly stunned by the clarity of her prose. How does she do it? I find your comments about the writers from the earlier part of the century being neglected, especially in academia. I find that the ‘new’ and the ‘revolutionary’ often supplant what comes before it. Yes, Faulkner is brilliant, but he should be viewed as an alternative to Cather, Wharton and company, not as a replacement for them.